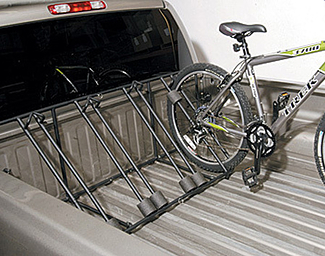 Heininger Bike Racks allows you to easily transport your bikes. 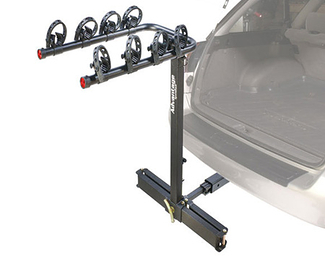 These easy to install bike racks mount to your existing trailer hitch. 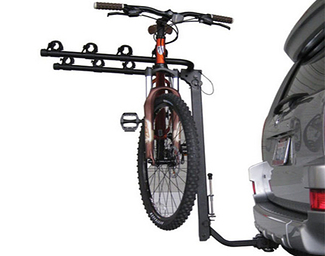 Models allows you to carry 2 to 4 bike.